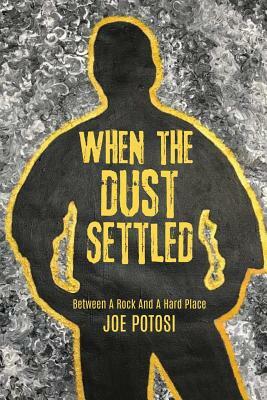 When the Dust Settled is the true story of a young child's struggle to survive in the world, despite enduring many terrible circumstances. When this child was just three years old, his father abandoned him, his siblings, and his mother. Over the next fifteen years, this young boy was endured physical and emotional abuse from both of his parents. This boy found himself "between a rock and a hard place" for over a decade of his life. Despite the evil that was inflicted upon him, this story shows the power of the human spirit and the will to survive, no matter the circumstances. This book also shows the power of God's purpose for each life He created, even if you find yourself in between a rock and a hard place.